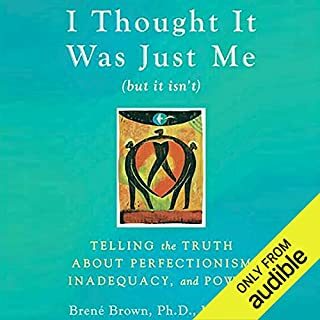 Brenee Brown's work on shame and its influence on how people perceive themselves and others is groundbreaking. This book provides many stories, examples, and solutions on building shame tolerance. Although it is geared more specifically towards women, as a man, I think every man would benefit tremendously as well. 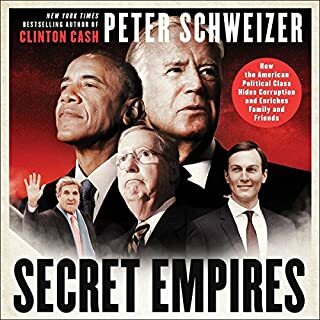 A great deal of research and fact checking is done by the author in order to present the raw truth about corrupt business deals and favors done between politicians, their friends, and their families. 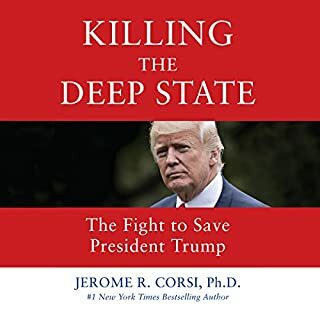 The author does a great job of unveiling the true nature of the media and how propaganda is used to sway public opinion. The Democratic and liberal parties will do whatever they can to discredit Donald Trump, in preparation for their new world order. 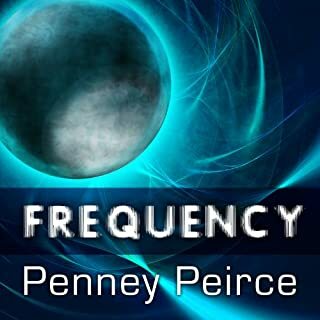 Many scientific truths are covered here about frequencies and vibrations which I loved. What I didn't like is how many New Age ideas are presented here as facts. Encouraging readers to attempt to communicate with entities or spirits from other frequencies or dimensions is practicing occult teachings and is very dangerous! 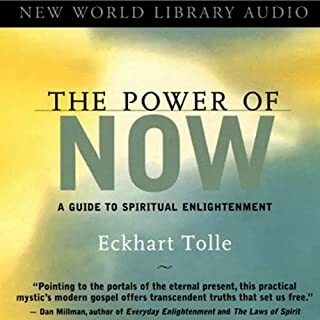 I would not recommend this book to friends for the simple fact that the author is deceived into believing spirit communication is not dangerous. Practical philosophy on how to separate your ego from your conscience. The author speaks from a standpoint that we all have the ability to "save ourselves", so to speak. With increase in awareness, we can all transcend the egoic mind and live fully in the present, free from all that troubles the mind. I do not agree with this view, but I did pickup several phrases that stuck out to me about increasing awareness and raising consciousness. 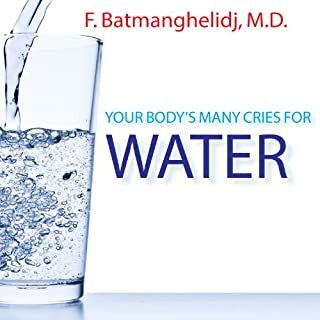 This book explains the new discovery that lack of water in the body - chronic dehydration - is the root cause of many painful degenerative diseases: asthma, allergies, hypertension, excess body weight, and some emotional problems, including depression. The book explores the damaging effects of dehydration in the fourth dimension of time. One has to ask themself why such a simple solution to so many prevalent health issues has been overlooked, or even worse, hidden from medical professionals. 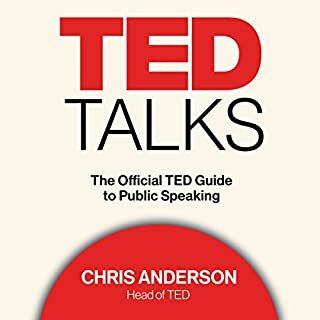 Lessons taught through the highs and lows of previous TED speakers are sure to inform, as well as entertain. The practical methods taught through this platform are sure to sharpen even the most seasoned public speaker. Strangely Effective Solution to Procrastination! One would naturally presume the strategy presented in this book would be pretty simple considering the title, and it is! Somehow taking a 5 second approach to tackling procrastination, with immediate action, works quite well. 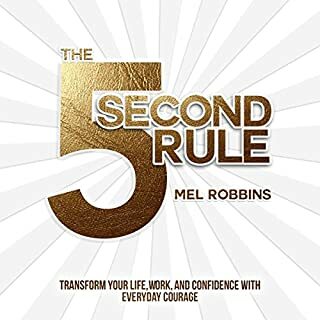 Many success stories and personal experiences are presented along side the 5 second rule to prove its credibility and efficiency. Robbins does an excellent job at relating to the average procrastinator with this work! Little opinion is provided in this narrative, comparing four of the most influential figures of all time. 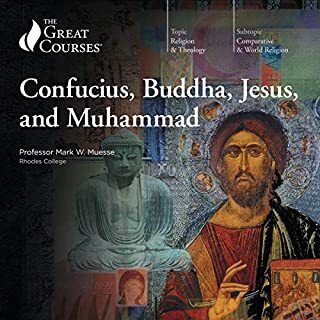 The lecturer delves into the most credible sources available in order to provide an accurate thesis relating to these prominent figureheads. Every leader and individual who is interested in selfdevelopment should give this book proper attention. 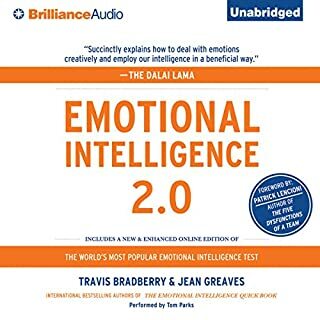 Emotional intelligence is important to every human being because everyone wants to be heard and understood. If you are about to pass this up, its probably a sign that you have a low EQ. Give it a try!